Saber SCC sensors are automated, in-line sensors that provide you with a live SCC result within two minutes of cupping the cow. 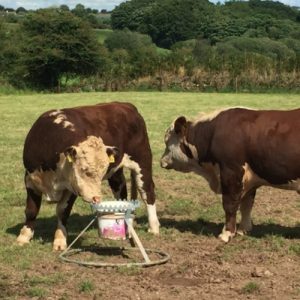 Software on your phone or tablet allows you to record SCC results against cows, without the need for a herd identification system. It couldn’t be easier! 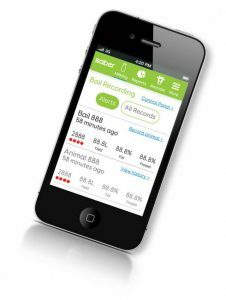 SCC results displayed live on your phone/tablet. 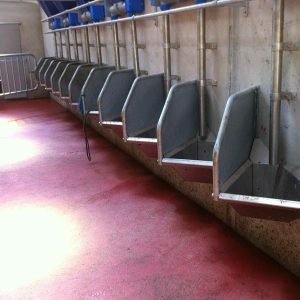 Early warning of clinical and sub-clinical mastitis. 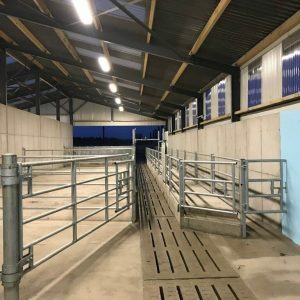 Extended milking seasons due to improved selection of cows for dry off. 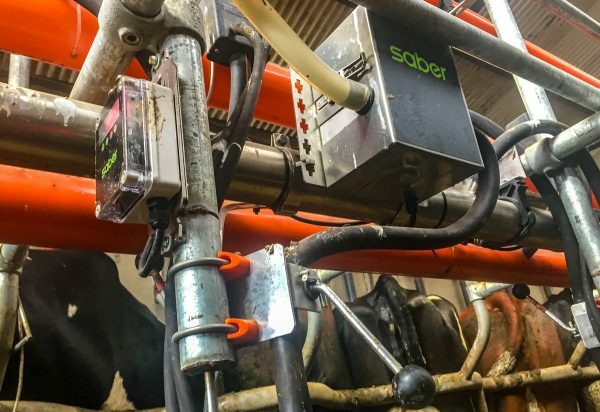 Saber SCC sensors work in both rotary and herringbone parlours and with or without an electronic animal identification system. 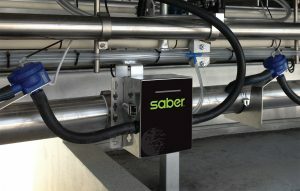 Saber SCC is a digital box that completes an accurate reading of the milk. 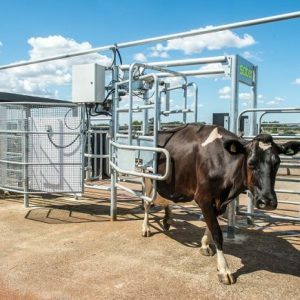 It gives the exact cell count in the parlour within two minutes of the cups being put on. 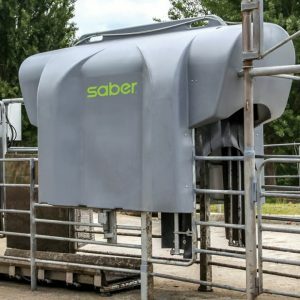 Saber measures SCC by measuring the DNA released from somatic cells in the milk. 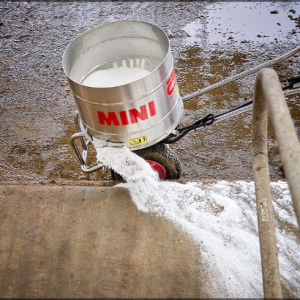 The amount of DNA released is directly proportional to the number of somatic cells in the milk. 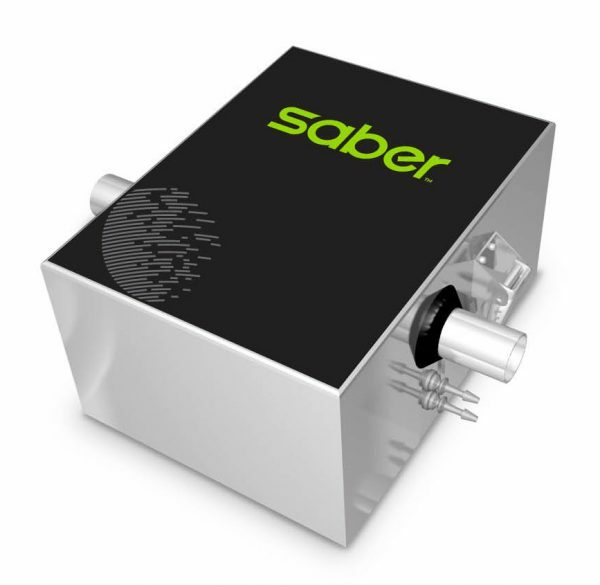 Saber’s SCC does not measure conductivity or some other part of the milk as it is not an accurate measure of true Somatic cell count levels. Saber provides an extra pair of hands during peak drafting periods like mating and dry off read more on Saber Drafting and Heat.